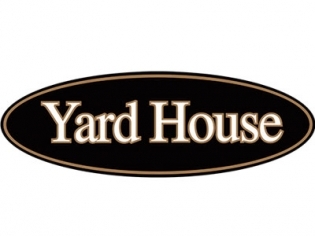 With a huge patio overlooking the High Roller, over 160 taps of imported, craft and specialty ales and lagers, and over 130 food selections, the Yard House keeps the party going by blasting classic rock music all day and sporting events on the TV’s every night. The menu is varied and ranges from tacos to steaks and even has a large number of vegetarian items. The keg room is visible and the center bar is a showpiece. If beer is your thing, this is the place for you. 160 beers on tap. Great food, great atmosphere.